← Introducing the Audible.ca Distribution Channel! 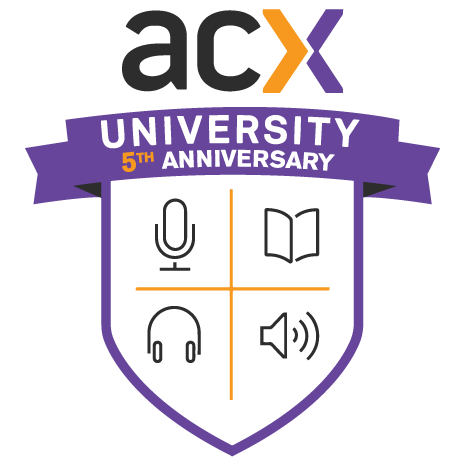 This entry was posted in Actors + Studio Pros, Using ACX and tagged ACX, ACX QA, acx university, Audiobook Creation Exchange, audiobook production, Brendan S., David A., make audiobooks. Bookmark the permalink. Thanks much, as I am just getting started this was a BIG help. Is there a “hot line” for any future questions?